Welcome to the islands, home of the Divi Vacation Club! Here in the Caribbean, the sun is shining, a tropical breeze is blowing and our Members are making timeless memories with their families. Let’s jump in and join them in paradise! 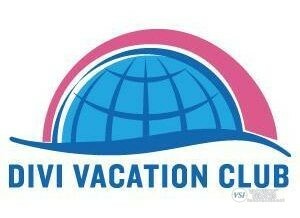 To our Members, the best part of being in the Divi Vacation Club is the flexibility it provides. Unlike traditional vacation ownership, where your travel is limited to the same unit, the same week and the same destination, Membership in the Divi Vacation Club gives you the choice to vacation when you want, where you want and how you want. When you join the Divi Vacation Club, you’ll also receive Club Loyalty Benefits, which reward you just for being a Club Member! This elite benefits program offers you additional savings on many of the vacation services and amenities you’ll enjoy each time you travel to a Divi Club Destination. From exclusive discounts to VIP extras, you’ll reap the rewards of this program throughout the year.